It would not be a surprise to anyone that the accounting in your medical practice at the bottom of priorities. The paperwork, the management of cash, your debtor and creditor list create a compliance program that does distract you from what you are trained to do, practicing medicine. However the power of accurate, timely accounting reporting can engage your surgery by finding efficiencies and eliminating waste. The ability to accurately map every single cent spent in your medical business will give you a greater understanding on what the cost drivers and revenue generators are. The biggest threat to your profitability is not know exactly what drives your costs. Doctors face the same pressures as any other business, to return a profit amongst the every growing expense in the modern clinic. Like most things, knowledge is power and an accounting system, if set up correctly, can enable knowledge to be given to you accurately and timely. There are plenty of accounting systems you could use for your practice. 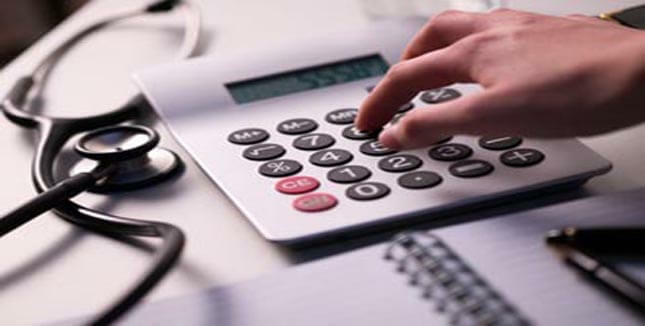 Off the shelf accounting packages can be purchased and can be manipulated to your every need. There are systems that are more sophisticated and require a team of programmers to build the software from scratch which is a costly exercise but no doubt you know exactly what you are getting as a result. The new age is on the internet. There are products that are totally online that even talk directly to your bank account to give live reporting. There is one simple rule to choosing your accounting system. “Accounting is in the eye of the beholder”. That is, choose the reporting system that you understand. Choose the one that gives you the timely reports required and gives you the comfort of its accuracy. Most importantly choose the one that suits your medical business and created efficiencies in your back office by providing integration between your bank account, your staff and most importantly your billing software. If your accounting systems do not do that, then contact our MEDIQ Accounting specialists and demand the product that you need to be successful.